This was yesterday. An accident. 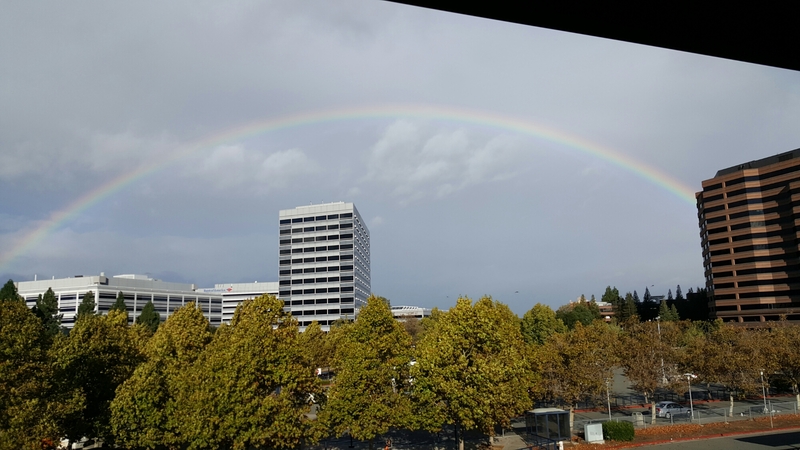 As I got off the commute train the rain must have stopped or whatever because behind the train about to depart the station a full rainbow was visible. A few seconds later and after the train had departed I had to shoot. Two shots were fired. Both did not have the best view and top of rainbow was caught but I did remember to switch to Pro mode on my Galaxy Note 5 and from there to RAW in the settings for a change. The last show captured the full rainbow. This is not a superb photo but is worth a look. The rainbow is in good shape. The entire rainbow is in full colors and is a solid image. The white building does get attention in the middle and seems like the rainbow was positioned above it. And the brown building adds to the weight of rainbow versus the white building and also complicates it too. Simplicity works too well and adding elements complicates the formula. Here we have a great rainbow, a bright white building positioned in balance to the rainbow and the brown building. Does brown versus white or side versus middle help or takes from the image? The trees help for sure. They fill the bottom of the shot and enhance the details of the photo. Rainbow has its own details as does the white building and the brown building and the trees diversify details seen in these elements. It may seem the photo is blurry if we expand trees or the Bank of America sign. However if we expand the car under the trees we see all is well as much as can be expanded till we are down to Pixel flaws. The trees were moving and the sign? Too bright or can all be technical shortcomings. The photo is overall good. Any viewer would be pleased reviewing the elements and that is it. There is not much more unless it is enlarged huge and a new dimension appears. Who cares to do that. We are happy with the Progress this shot made possible. The day begins. I am off but have a few errands. The weather is good and no rain. Every forecast since last Tuesday as first day of rain has been wrong and today included. Sunny and this ain’t 54 degrees. Good day to start things. Last day of October. We are rolling into 2017 for those whom have calendars of planning spanning several months at a time. Two months of 2016 and two months of 2017 on mine. The rest I don’t know but 2017 is here on my calendar so have to deal with it. Oppo topped Chinese phone markets. Who cares except that we had to listen this weekend to whining from Samsung that Chinese sabotage was behind Note 7 and China wants the S Korean makers out replaced with Chinese. And how devices looking exactly like Note shoot out of Chinese factories as soon as Note in trouble mysteriously. 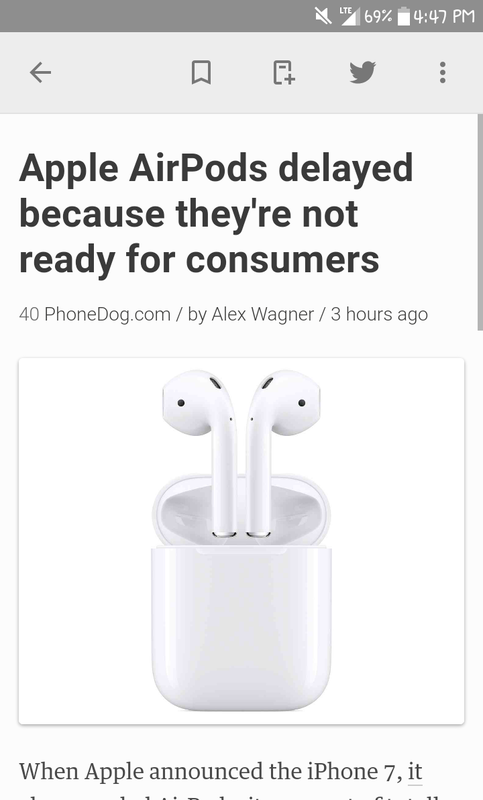 Nobody cares for the mystery part and immediately blame Samsung. That much I agree. The China story is old. We just released a program that brings decades of disasters on China, Saudi, Israel and their backers in Europe. There is US Government for you and Samsung be fine. They get babysitting. I wouldn’t worry about tales of China does people wrong everywhere. The payback program is on the way. As a side note I do have a suggestion. It would be a Samsung thing BUT the same way Samsung can release a device of equal form factor to Note 7 of any qualities just to decrease the damage done to accessory market other makers can do also. Generic devices that can fit Galaxy Note 7 form factor will save hundreds of million of Note 7 accessories out there from traditional corporate write-offs. They can be put to use if a few devices were made and available in markets with overloads of Note 7 accessories. For the future timed release of flagship Samsung products allows for anti-sabotage launches. And on the LG X Power we are good. The battery wasn’t charged full last night. The day begins at about 85% and does not bother me. The Power in LG X name really does work. The 4000 mAh battery lasts forever if you have business use. The device is fast too with 6GB of little apps (last I checked before I dumped some) running on the background and the Sprint network delivers on the move which is good. I spent a good part of day reading manuals yesterday and the job got done. I think I have more ahead. One may say to ditch this telecommunications stuff and go back to restaurant management where anybody hardly does anything if you are trained (if not trained you exit though seems easy) but we are set for a few months. They sure do. The magic of Instagram and iPhone photography and so on. Many look cool and good when small. Enlarge them and? So many flaws? I took this shot waiting this morning. 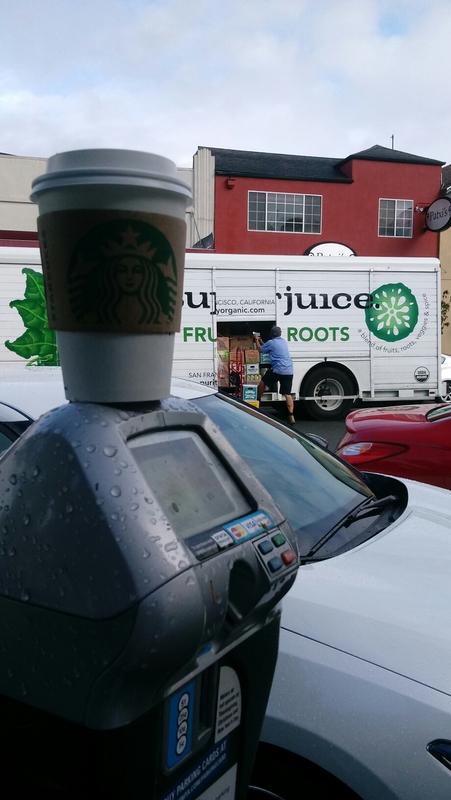 The missing point is that I had balanced my coffee cup with the liquid inside which won’t stay in one place on top of a parking meter. What a feat! It is not flat atop a meter in case you are wondering. I done it so let’s photograph and show. The details aren’t bad for the 8 megapixels (I am usually wrong with specs. Lol) when expanded but is sort of composed. Unusual is the word to explain why is a cool photo. Back when I learned photography this was called how to take “interesting” photos also known as how to make your stupid shots look “interesting” so is no longer stupid and people assume is good!!! This shot is OK. As long as not enlarged it be cool then you can tell eeeeeegh. Everybody else does it all day on Instagram and they are cool because small. Definitely works. 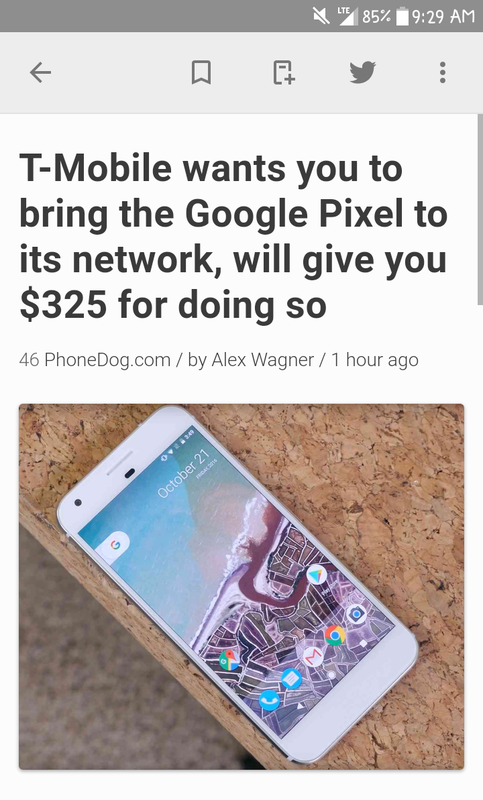 The $325 is half the price of the phone the article says which sounds cool BUT what is Pixel good for? Talk? 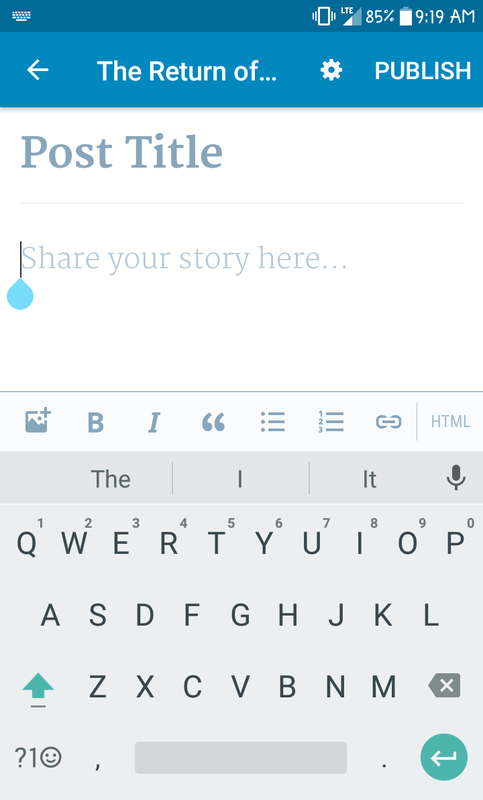 Text? I am sure those happen on TMO. How about data? 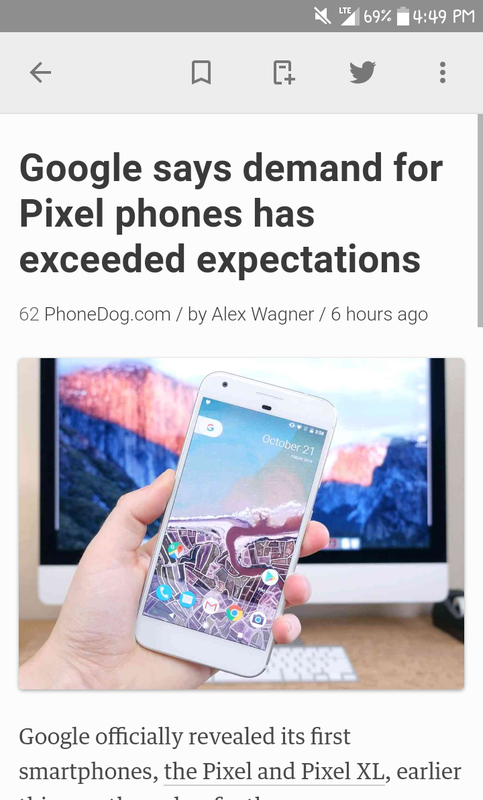 That is not going to do for a super phone that shows off too software and hardware and performance. Exclusivity on Verizon was not JUST a decision. Performance makes the device. 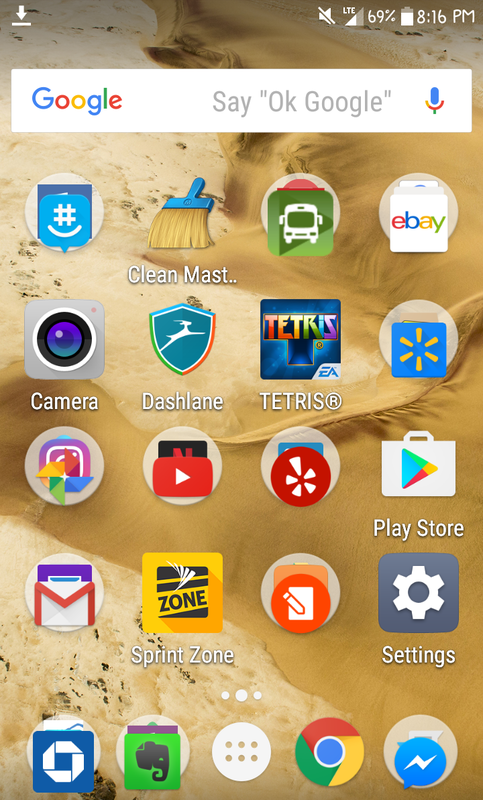 Pixel was not made for TMO? We shall see. And everyone raving about the return of Microsoft? Why not. They try really hard and the liberal era is coming to a turning point most likely ending so naturally Microsoft appears in the news as such a cool company. mAh be they were doing good all the way but politics kept the good media away? Who cares. Life goes on. Today is Thursday. We were promised rain on Tuesday but not Wednesday. None of that. Thursday was rain day forever basically. Where? I don’t see any rain. The forecasts for my area were just clouds when I checked this morning. Rotten day. I be working with one of San Francisco’s finest today. Crazy people are everywhere in SF and some we know from work. The City doesn’t like the bad image they give them so why not call them “San Francisco’s finest?” There is little love lost between us and the City Hall. They were crying last week “he is helping Oakland” and even say it too that our job is to promote San Francisco. What an outrage. Oakland? I am doing my job. San Francisco’s Finest!! Enjoy the publicity. LG X Power Has an aswrsome battery life and I couldn’t argue with that BUT the one time that I didn’t charge overnight and tried to charge at work I ended up wondering if so.ething was wrong. The battery takes forever to charge. Online is said 3.5 hours for 0-100℅ charge with the charger in the box. I have charged a huge number of phones and never had a battery charge so slowly. Really slowly. Changing chargers didn’t help and patience proved slow is the way to charge. This is notable since the battery is a big part of having such a device. LG X Power is a prototype and if not for the Octacore processor it wouldn’t be much to consider. I would say so far LG X Power is a successful device. Be Careful There Now! Step Into Somebody’s Market Share And They Be Smoking! They Catch On Fire and Explode? The Return of Dr. Evil… Blog at WordPress.com.